No game of footy is complete without a hot meat pie. 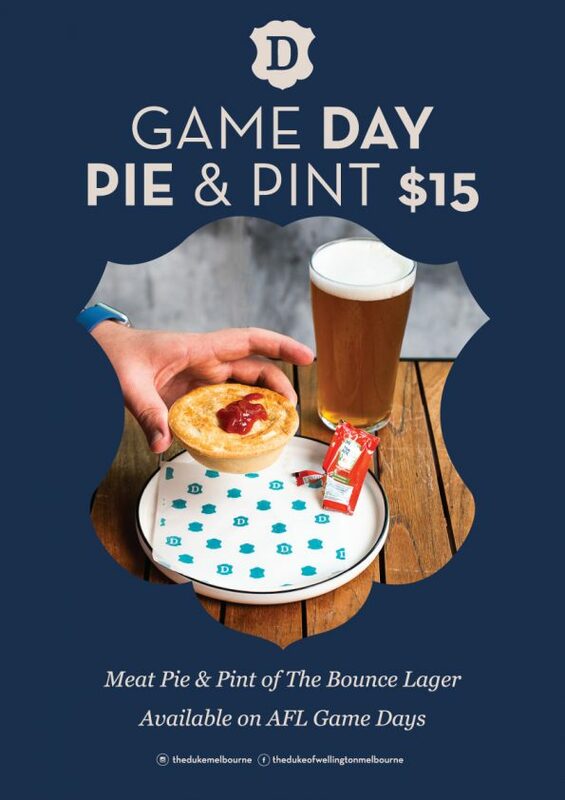 Get a meat pie & a pint of The Bounce Lager for $15. Available on footy game days.